This Christmas, beloved characters from Disney and Disney-Pixar, including Mickey Mouse, Cinderella, Elsa and Woody, are celebrated along Singapore’s iconic shopping belt, Orchard Road. 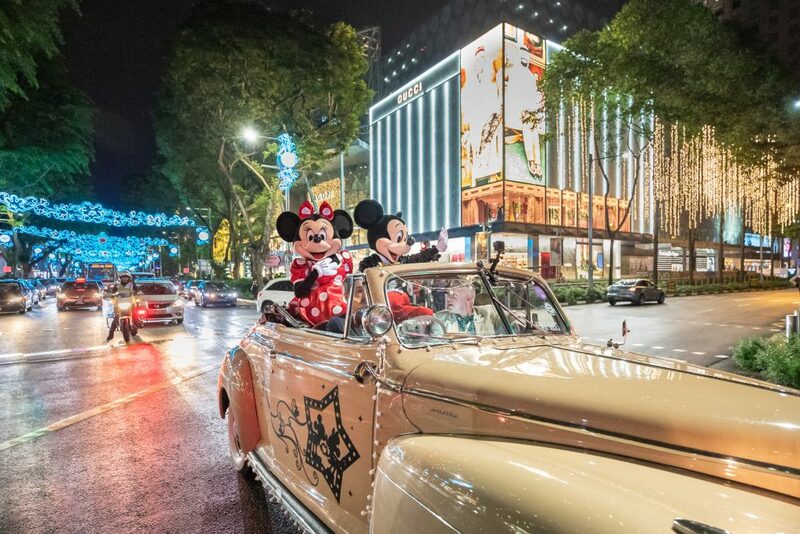 Orchard Road Business Association (ORBA) partners The Walt Disney Company Southeast Asia (Disney) for this year’s Christmas on A Great Street, the annual light-up event that traditionally ushers in the year end holiday celebrations for locals and visitors in Singapore. 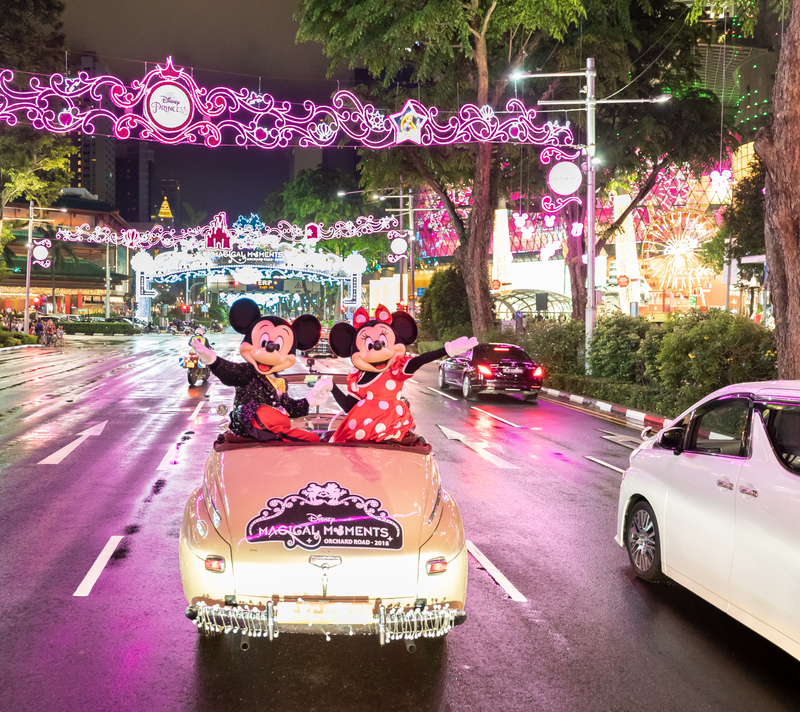 This is the first branded Light-Up in the event’s 35-year history, and also Disney’s largest Christmas street Light-Up in Southeast Asia. 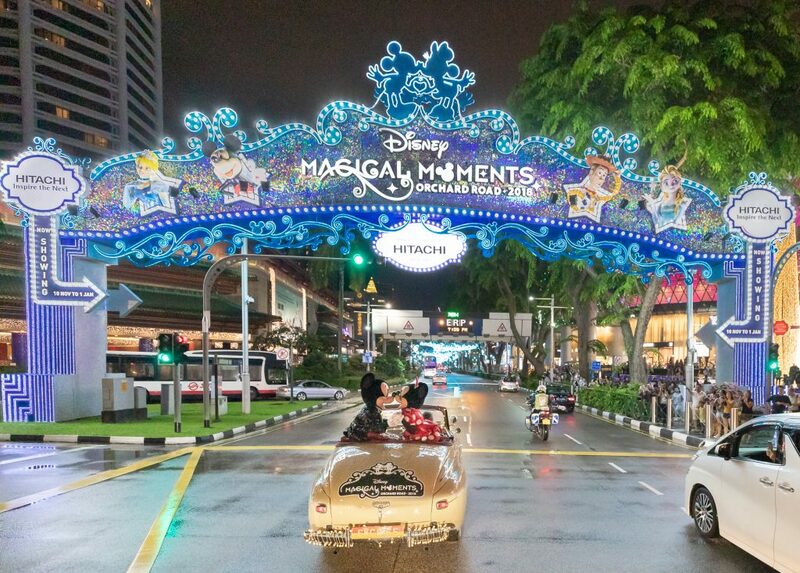 “Disney Magical Moments” runs from 10 November 2018 to 1 January 2019, and will see the 2.88-kilometre stretch of Orchard Road, from Tanglin Mall to Plaza Singapura, transform into a visual feast of colours and lights. 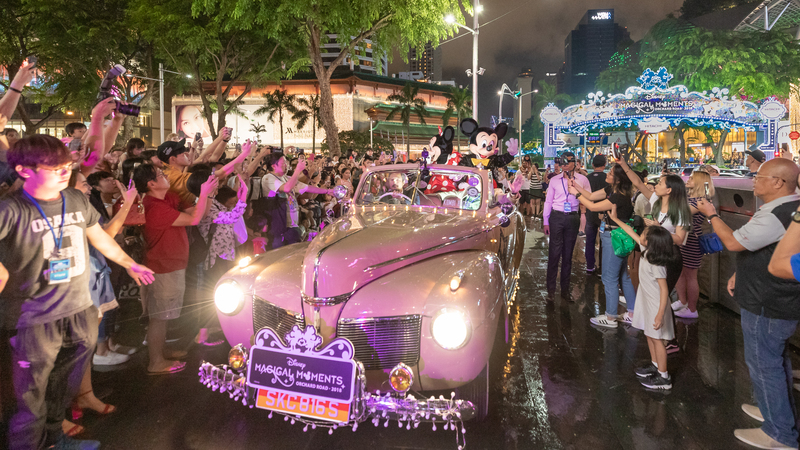 The four distinct zones take on different Disney themes – Disney Princess (Tanglin Mall to Shaw House), Mickey Mouse and Friends (ION Orchard to Mandarin Gallery), Frozen (313@somerset to Orchard Central), and Toy Story (Orchard Central to Plaza Singapura). In addition to the Disney characters that correspond to the theme of the zone, the hanging street lights also include iconic elements of the theme – for example, the apple from Snow White will be featured in the Disney Princess zone and the Mickey Mouse glove in the Mickey Mouse and Friends zone. Visitors will also be treated to Instagram-worthy opportunities of life-sized set pieces featuring iconic Disney characters. 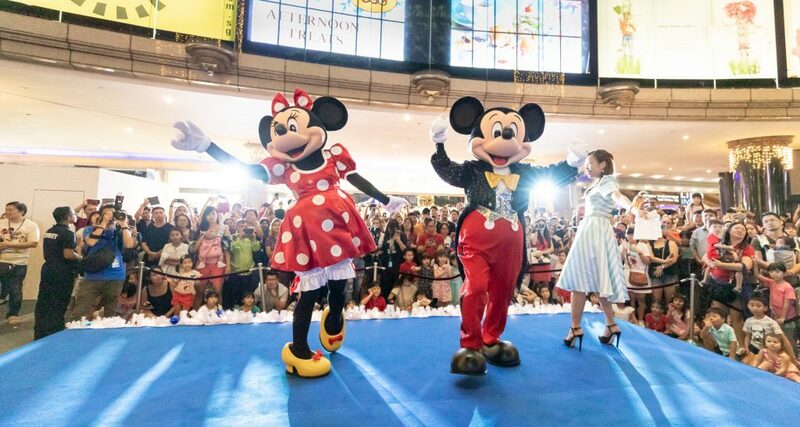 Two malls – Orchard Central and Wheelock Place – will also be decked in Disney-themed decor. Hitachi Asia Ltd, which has been sponsoring the event for 28 years, will return as the Main Sponsor. 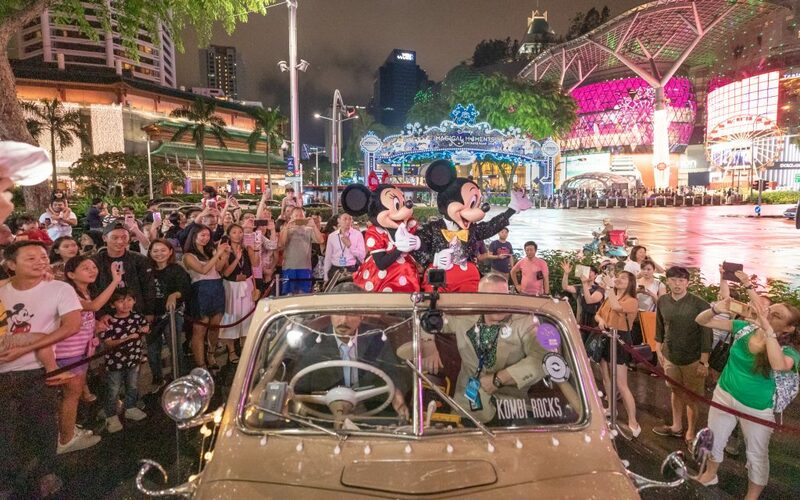 The “Disney Magical Moments” campaign with ORBA is part of a three-year collaboration between STB and Disney. Christmas on A Great Street 2018 is supported by STB’s Leisure Events Fund. 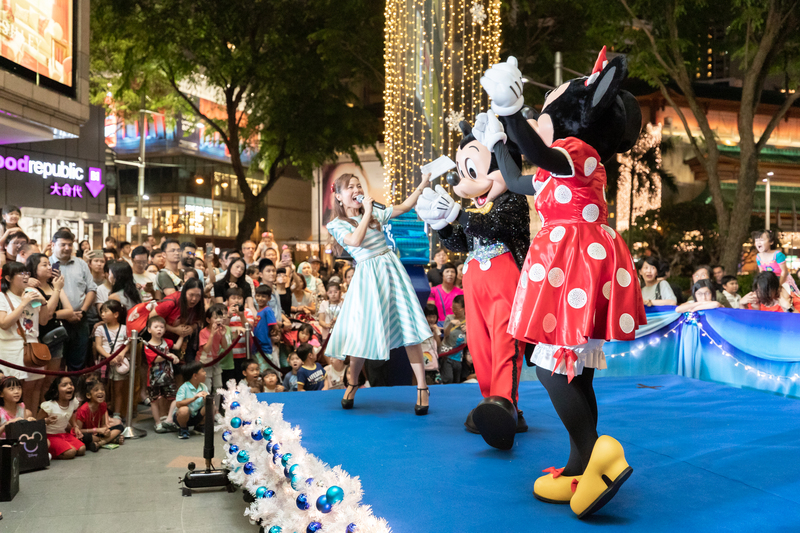 The Great Christmas Village, launched last year, was the highlight of 2017 Christmas on A Great Street and returns for a longer run at Ngee Ann City Civic Plaza in its second year. 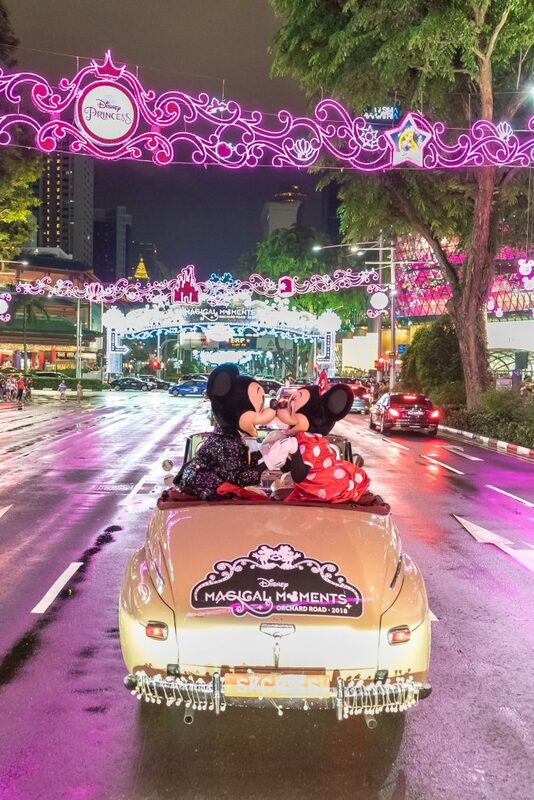 It runs for 42 days from 15 November to 26 December 2018, as compared to 30 days previously, and features an array of exciting activities suitable for all ages, including amusement rides and a duplex carousel complete with a special seat carriage for wheelchair riders. Hitachi is also setting up a Santa House where children can participate in arts & craft activities for free, as well as Meet & Greet Santa Claus sessions every Friday and Saturday between 7pm – 9pm. 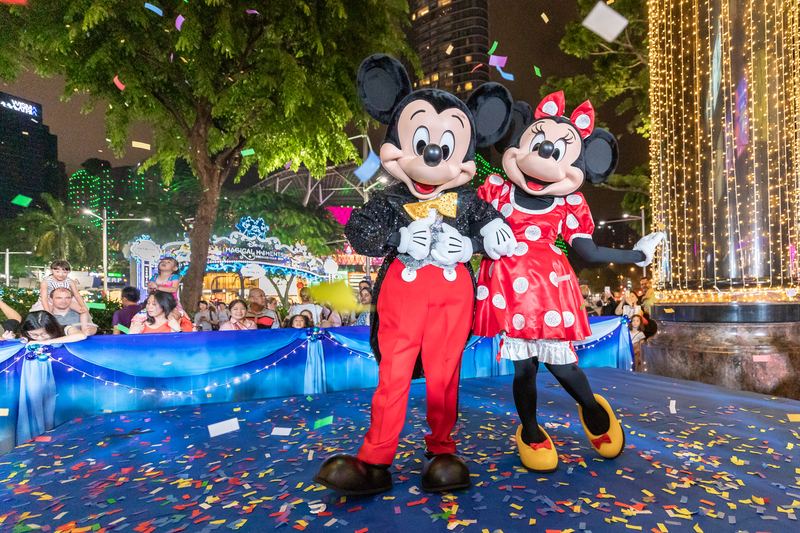 An annual tradition, ORBA partners the National Council of Social Service in organising this year’s Christmas Light-Up Ceremony at Plaza Singapura, which marks the start of Community Chest’s year-end charity drive. In addition to being the Main Sponsor of Christmas on A Great Street, Hitachi Asia Ltd has also been a generous donor to the Community Chest since 1991. The Light-Up Ceremony was held on Saturday, 10 November 2018 at 6.30pm.